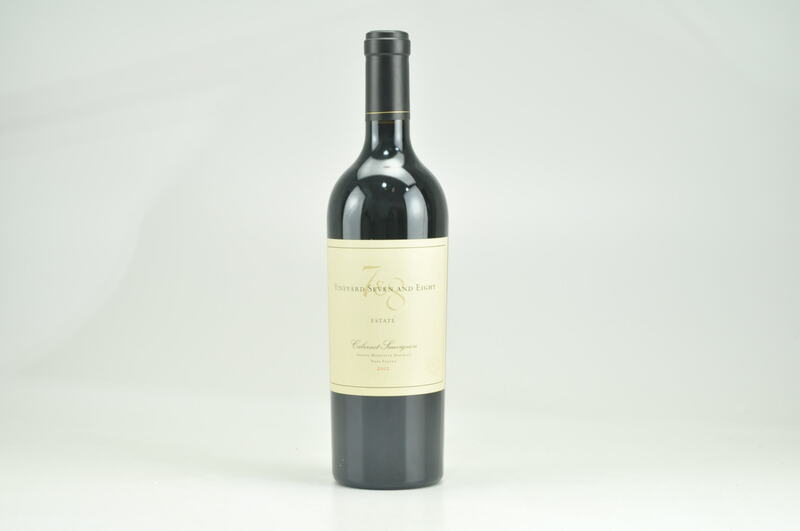 Blue fruit, spring flower, charcoal, and crushed rock aromas emerge from the 2006 Cabernet Sauvignon Spring Mountain. 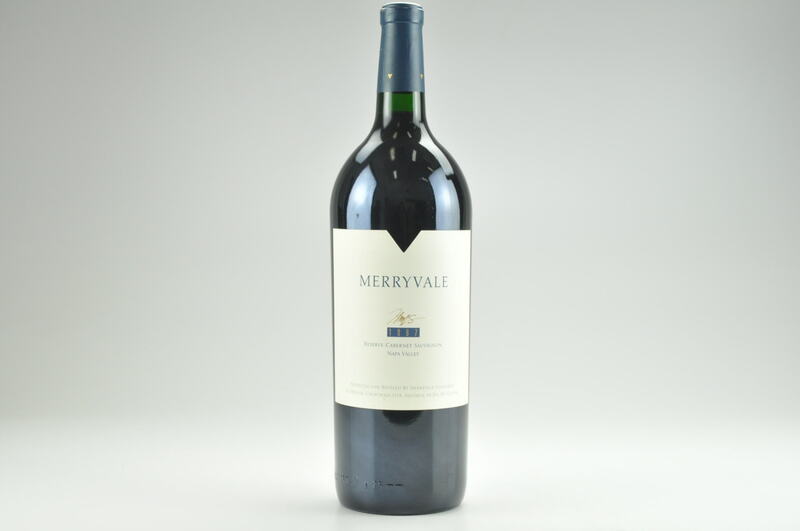 This wine possesses terrific ripeness, beautiful, surprisingly sweet, well-integrated tannins, plenty of black and blue fruit flavors, full body, and good harmony and overall equilibrium. 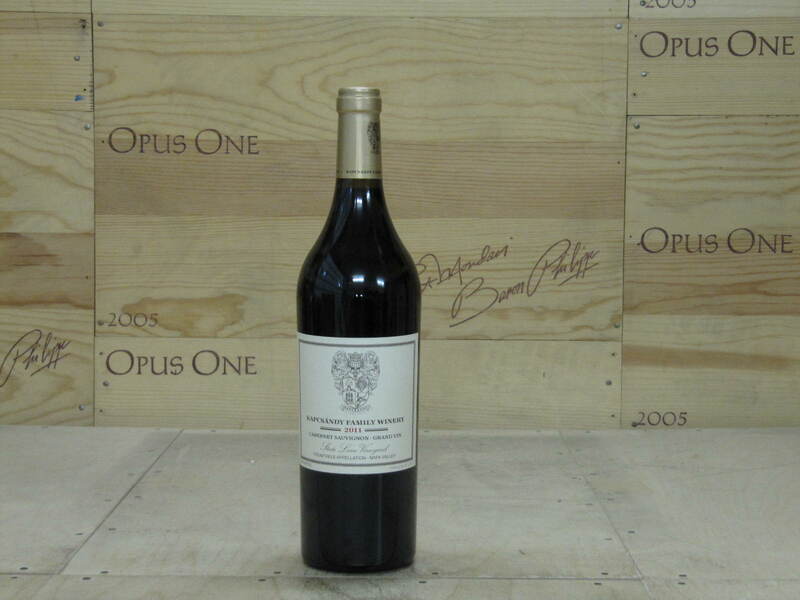 It can be drunk now or cellared for two decades or more.